The Vetri Foundation for Children focuses its giving to organizations that support childhood health concerns and the servicing of underprivileged, inner-city youth. The health and education of our children is a guarantee of the success of future generations. Organized by Chef Marc Vetri and his business partner, Jeff Benjamin, The Great Chef’s Event raised hundreds of thousands of dollars to fight childhood cancer. One hundred percent of the proceeds raised went to Alex’s Lemonade Stand Foundation. Buy your tickets now by clicking here. Building 543 5000 South Broad Street. Please join us for The Hard Stuff, Chef Arturo Paz’s next blogger dinner on Thursday, April 1 at 6 p.m. at Phillips Seafood Restaurant in Baltimore’s Inner Harbor. 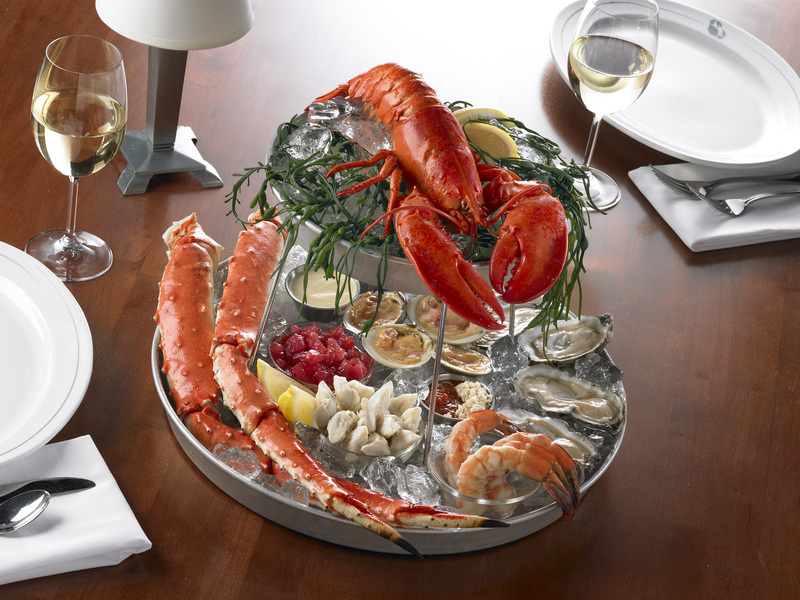 Lobsters, clams, mussels, oysters and crabs are just a few of the dishes you’ll get to savor. And Chef Paz will be available to discuss the details of selecting the best seafood, storing it and preparing it. And while it’s often not polite to be tapping on your Blackberry while eating, on this occasion it’s welcome. We just recommend that you swallow before pushing “send”. So, if you’re interested in joining in on the fun, just RSVP to Jennifer@breslowpartners.com or call 215.731.2000 x206 as space is limited and reservations will be accepted on a first come basis. 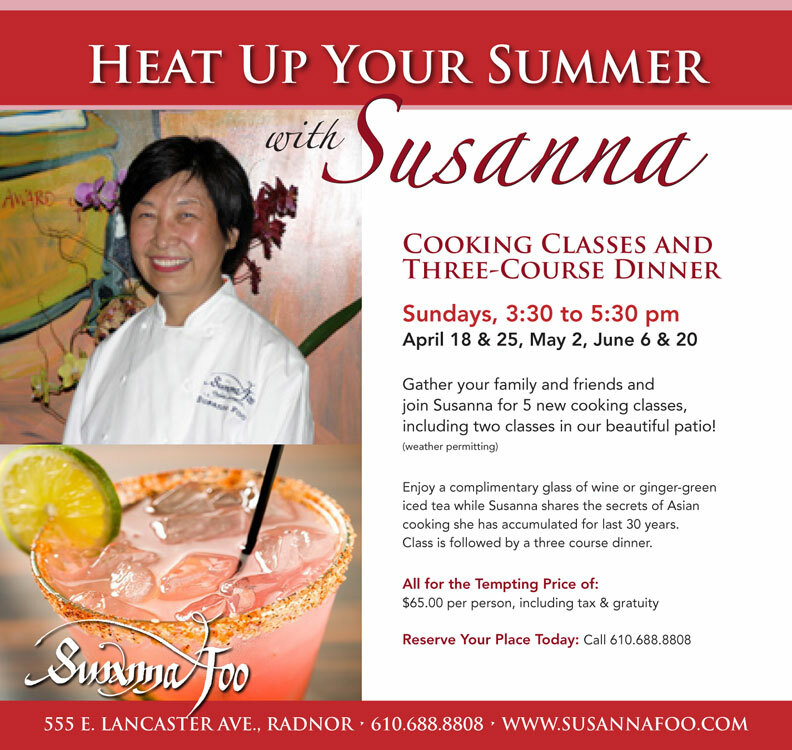 Gather Your Family and Cook with Susanna Foo! A gem of a house for sale! It’s not often we promote a house for sale on this blog. 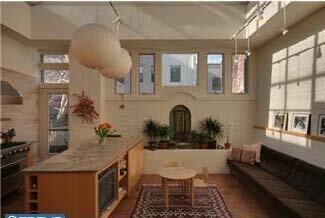 But our dear friends just put this fabulous house on the market. 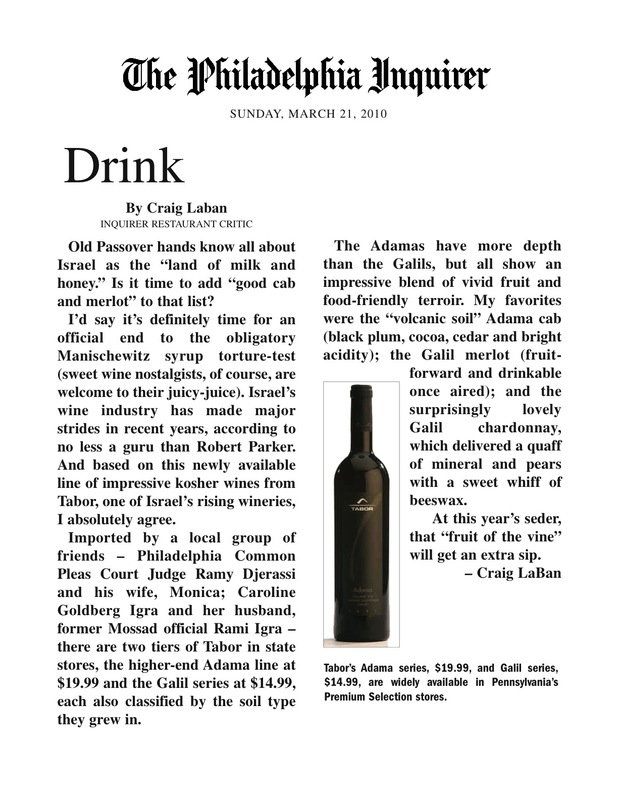 And we wanted to pass the word along to you. The house is located at 264 S. Van Pelt Street, between Locust and Spruce, one of the most charming streets in Philadelphia. In fact, if you take a walk down the street right now, the cherry blossoms should be in bloom, marking the first sign of spring. But that’s just one of the things we love about this spectacular, extra-wide, four story carriage house w/wonderful light and city views. 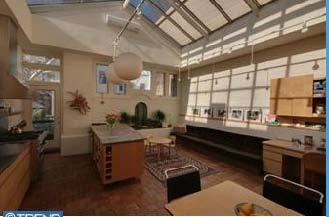 This home beautifully combines the highest level of historic and contemporary design. And it’s in impeccable condition. It features a two CAR GARAGE and the most up-do-date gourmet kitchen with Viking Stove and Refridgerator, an ideal home for entertaining guests or enjoying a night in. 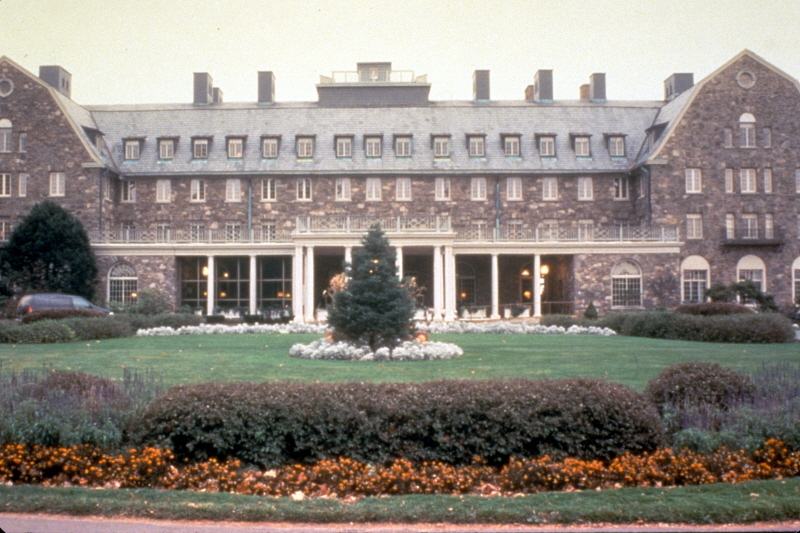 Join us for a Taste of Philadelphia Weekend at Skytop Lodge, featuring some of Philadelphia’s most prominent chefs. Sample the fare of Chef David Katz from Meme Restaurant and Chef Peter Woolsey from Bistrot La Minette. Meet the Chefs at a cocktail reception and join them for cooking demonstrations of their favorite recipes. 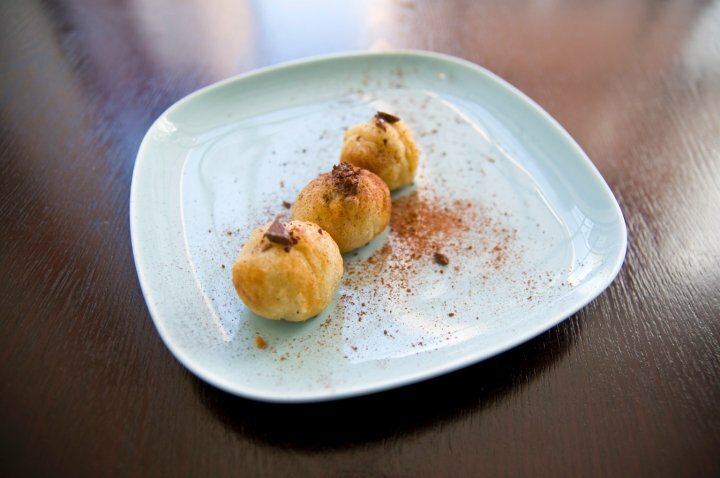 Feast on some of Philadelphia’s favorite fare! On Sunday morning meet and talk baseball with Philadelphia Phillies owner Bill Giles and the voice of the Philadelphia 76ERS Marc Zumoff! For reservations, log onto http://www.skytop.com/ or call 1.800.345.7759. After months of winter, you’re about ready to crack. So, why not spend a day at Linvilla Orchards and visit Bunnyland. It will assure you that Spring’s just around the corner. Kids will love taking a hayride through the woods to see their favorite rabbit. 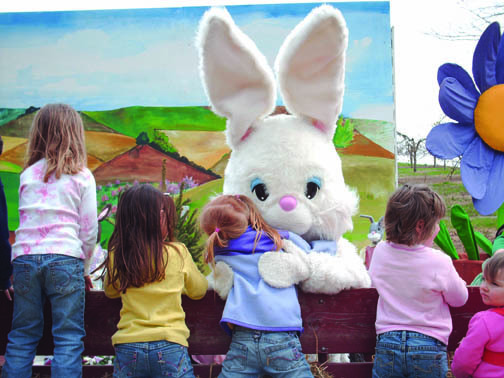 There’s storytelling, face painting, pony rides and free photo ops with the Easter Bunny. Stop by Linvilla’s Farm Market and Bakery to stock up on freshly baked treats like hot cross buns, cheese babkas, and mouth-watering pies. And whether you need a last minute gift or want to decorate your house for the season, Linvilla’s Easter flowers are a perfect way to lift spirits and coax you out of your shell. When: March 27 thru April 3, Hayride Hours 11 am- 4 pm, Visit www.Linvilla.com for details. Bistrot La Minette is located at 623 S. 6th Street (between South and Bainbridge Streets). 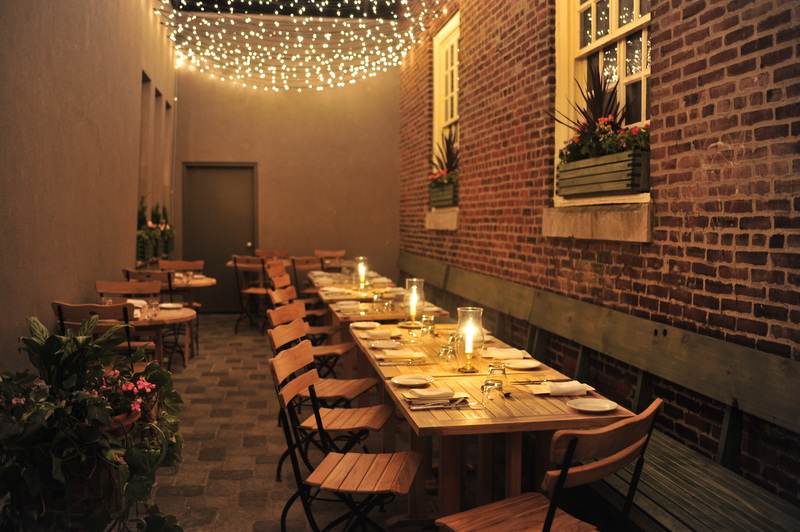 For reservations call 215.925.8000 or go to http://www.bistrotlaminette.com/. * Vegan? Allergic? Ask to have your batter made with an egg substitute. See the full Maru Global menu here.